You might be researching tea tree oil for hair because you want something that is good for hair growth or for thickening or building up hair. You might be concerned about hair falling out or thinning. And you might also wonder whether it will work for your hair type – whether this is Afro, 4C, gray or dyed, natural or permed, curly, frizzy or fine, greasy or dry. The answer is that tea tree oil will help with all those concerns. No matter your hair type, a healthy scalp leads to healthy, shiny hair, stimulates hair growth and minimizes hair loss. And there is a lot of evidence to show that tea tree oil can give you a healthy scalp. This is not a quick, glance-through article. Rather, it is for the person who is genuinely looking for answers to a real problem. If this is you, read on! Does Tea Tree Oil Really Work for Hair and Scalp? Tea tree oil is microbial. This means that it is effective against a wide range of pathogens – including bacteria (even some that have become resistant to antibiotics), viruses and types of fungus. More recent findings show that it is also anti-protozoan, which means that it is effective against parasites, like lice or mites. It also has powerful anti-inflammatory properties. Because of this, it can replace some medications for hair and scalp diseases. There are many hair products on the market that contain tea tree oil, but I am going to give some recipes and directions for home remedies. And, I have some pro tips too! 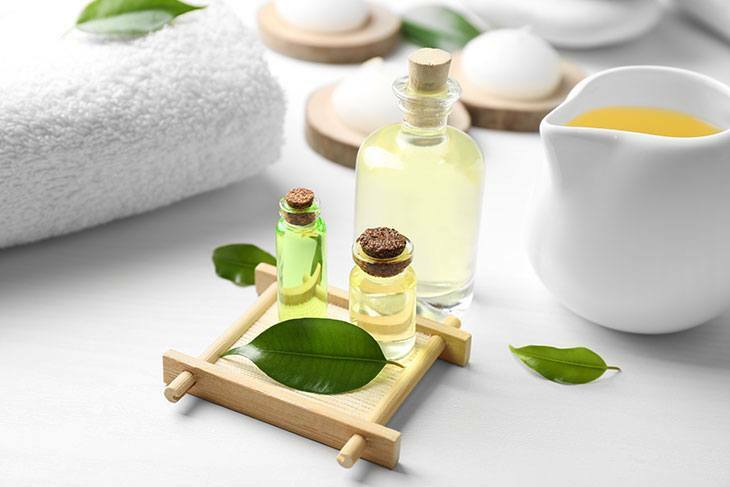 It’s best to use a newly opened bottle of tea tree oil so that it has not oxidized. If the oil has oxidized through exposure to air, you are three times more likely to develop a sensitivity to it. Have a look here to choose the best one to buy online. Oil can be messy, so cover your clothes and pillows with a towel or cape. Start with a small amount so that you don’t waste. Tea tree oil can cause skin irritation or allergy. So, do a skin test (I’ll tell you how), and dilute it with carrier oils or other products. Start with weaker concentrations. A slight tingling or itching is normal. For better absorption, warm the carrier oil slightly before you add the tea tree oil. 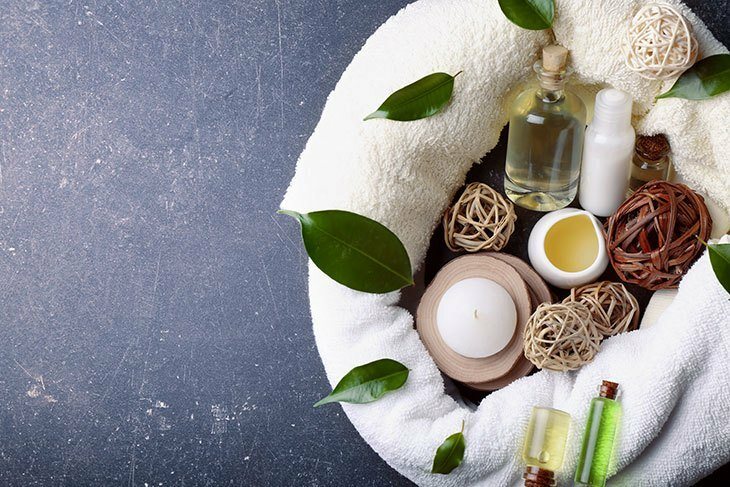 If you want results, you must use the right amount of tea tree oil. This is not as easy as it sounds, which is why I’ve put together an easy conversion table to help you. Measures for oils may be given in ml or ounces, in drops or in teaspoons or tablespoons. This is very confusing. Apparently, 50% of the world’s population will have had dandruff by the age of 20, so it’s a huge problem. In addition to flaky skin – making you regret wearing a black shirt – dandruff may also cause itchy scalp, redness, and irritation. Yeast or fungus overgrowth, with malassezia furfur or malassezia globose being the most common. Seborrheic dermatitis, where you have red, greasy skin together with flaky white or yellow scales. Sensitivity to hair care products. Washing your hair too often or using styling products that build up on your scalp. If you want to deal with the underlying causes of dandruff, increase your intake of Omega 3 (to reduce dry skin) and cut back on sugars and grains (to solve the yeast problem). It’s best to see a doctor if you think you have Seborrheic dermatitis because it is often associated with other medical conditions. But you probably want something topical to deal with the immediate problem. Medicated shampoos usually contain antifungals such as zinc pyrithione or ketoconazole. They may control dandruff but don’t cure it. Coal tar is also used to slow down the flaking – but this is a known carcinogen, so perhaps you don’t want to use it. On the other hand, a few drops of tea tree oil in your shampoo has been shown to be very effective. Shampoo with only 5% tea tree oil content kills malassezia furfur fungus. Another study showed that 5% concentration of tea tree oil in shampoo led to a 41% improvement in the severity of dandruff, compared to 11% in the placebo group. Use a dropper or syringe to measure out the right amount of oil. Remember you want a TTO concentration of about 5%. Use my conversion table to work this out. For every 100ml of shampoo, you will need 5ml of TTO. Add the TTO to the shampoo or conditioner and shake well to mix it. You will have to shake it every time you use it as the oil will separate from the rest. Shampoo and condition as usual, leaving the product on your hair for a few minutes before you rinse it off. Use a glass bottle because TTO can evaporate through plastic. Start with about a tablespoon of carrier oil. Add up to 15 drops of TTO for a 5% concentration. Apply the oil to your scalp and massage it gently for a few minutes. Make sure that you have saturated your entire scalp. Leave it on for at least an hour. For a more in-depth treatment leave for 8 hours or overnight. The best carrier oils for the treatment of dandruff are olive oil or coconut oil. Olive oil moisturizes your scalp and softens the dandruff scales so that you can comb them out later. Coconut oil contains lauric acid and has antifungal and antibacterial properties. You might want to add a step of combing out dead flakes before you shampoo. Hair growth, because the tea tree oil unblocks hair follicles and provides nourishment to roots. Psoriasis. 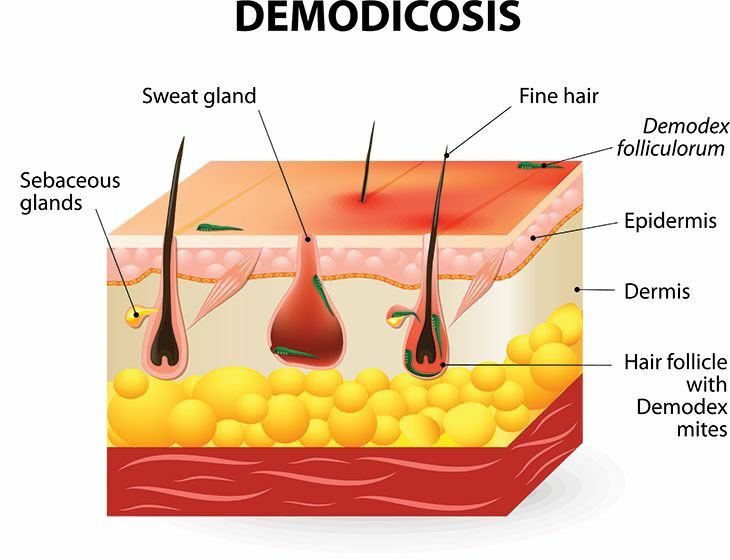 Just remember that although the scaling might look the same as dandruff, psoriasis is an autoimmune disease, and you should always also consult a doctor and do a skin patch test to check for sensitivity. Mites are a normal part of our lives. 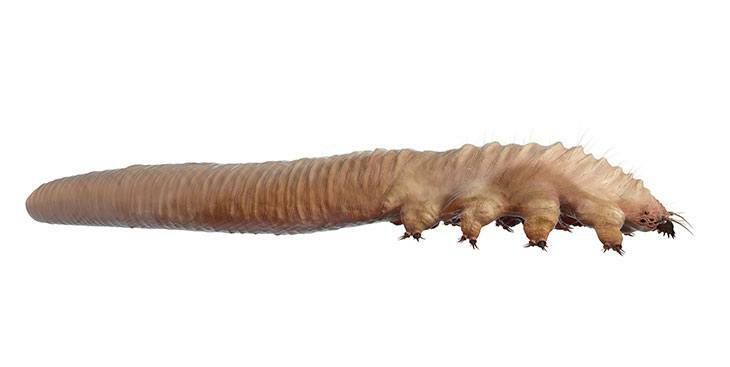 The official name is demodex mites. 2 species of these parasites live on humans: D. folliculorum live in hair follicles, and D. brevis live in the sebaceous glands of the skin. They are part of the body’s natural cleaning system as they eat oil, dead skin cells and hormones. They may also protect skin and hair follicles from infection by eating bacteria and other microorganisms. The problem occurs when these mites get out of control. We talk about mite infestation when there are more than five mites per hair follicle. The result is inflammation, itching, bumps and skin infections like folliculitis, acne necrotica or rosacea. You also have the very uncomfortable feeling of "insects under the skin". It is not clear whether the inflammation is caused by the body’s immune response to the parasite, or whether the infections cause the inflammation. But, in both cases, there is an increase in the number of mites. When you deal with the mites, the infections also subside. Research is not clear about whether demodex mites lead to hair loss or balding, but where there is an infestation on the eyelids, this can cause loss of eyelashes. Going on a beach holiday has been shown to help – this is a combination of natural sea water, bright sunlight, extra vitamin D and reduced stress! Mix equal parts of tea tree oil and the carrier oil. Please do a skin patch test first as this is a strong blend. If you have sensitive skin mix one part tea tree oil to three parts carrier oil. Apply to scalp and eyelids every night for 6 – 12 weeks. For the scalp, massage gently for a few minutes. For eyelids, use a Q-tip to apply oil, taking care not to get it into your eyes. Tea tree oil is an irritant for eyes. Shampoo out in the morning. Add a few drops of tea tree oil to your shampoo. The treatment cannot kill mite eggs which are buried deep in the gland or hair follicle. It can only kill the mites after they have hatched. The life cycle of a mite is 2 – 3 weeks. Therefore, it is important to continue the treatment over several life cycles to make sure you kill all of them. Mites come to the surface of the skin only to mate and at night – so that’s why you do the treatment overnight. In addition to treating the mites on your hair, you should also get rid of mites that may have fallen onto your body, bed linen and hair brushes. Heat kills mites. Temperatures above 54°C can kill mites, and 58°C will kill them. Your hair dryer typically reaches a maximum of about 55°C (131°F), so it might help. Use maximum temperatures to wash, dry and iron bed linen. Wash all hair brushes and combs in hot water and rinse with cool water and a few drops of tea tree oil. Use a few drops of your hair treatment mix in your bath. Use a face wash that contains tea tree oil. You might also add an ointment with tea tree oil to your eye lids. 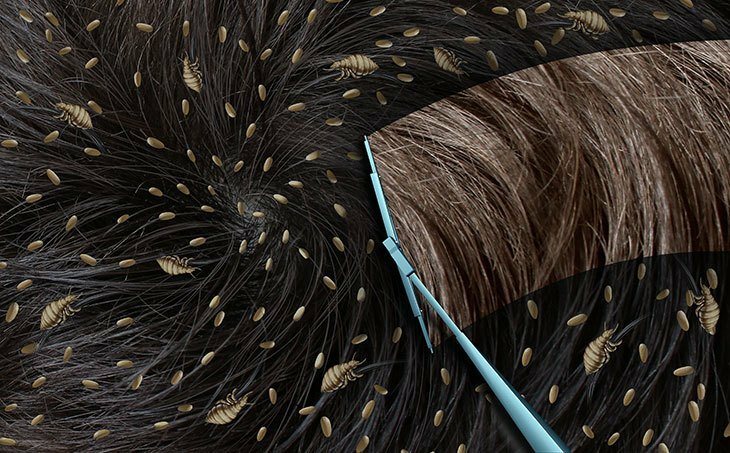 If even the thought of hair lice makes you itch, how do you feel about mutant lice? Recent studies have found that lice are developing genetic mutations that make them resistant to the chemicals in most lice shampoos. So, when your child comes home from school with head lice (every parent’s nightmare), perhaps you shouldn’t be turning to traditional lice shampoo. You might be drenching your child in a pesticide that won’t work! On the other hand, tea tree oil has been shown to be very effective for treating both lice and nits (the eggs of lice). A concentration of just 1% of tea tree oil can kill all adult and nymph lice within 30 minutes. If it is mixed with nerolidol, it also dramatically reduces the number of eggs that will hatch. The best mix is 0.5% tea tree oil and 1% nerolidol. Mix 1 teaspoon tea tree oil, 2 teaspoons of nerolidol, 3 teaspoons of coconut oil with 1 ounce (30ml) of shampoo. Apply throughout your hair and on your scalp. Cover with a towel or shower cap and leave on for at least 30 minutes. While your hair is still wet, comb out the dead lice. This video will show you how to do it correctly. As a quick method put a few drops of tea tree oil onto a nit comb, and comb through your hair, doing a section of hair at a time. Be careful of 100% concentrations of tea tree oil, especially for babies and children and during pregnancy. Strong concentrations should not be used every day. Your hair will be getting a moisturizing treatment from the oils at the same time! This is really very easy. The product /mixture you are testing (don’t use a 100% concentration of tea tree oil). A light bandage or plaster (optional). Choose a small area to try out the product. I use the inside of my arm or my wrist so that if there is a reaction, it will not be visible to everybody! Rub a small amount of the product over the area. If you want to, cover the area with a plaster or a light bandage. This is only to make sure that you don’t wash or rub it off. Keep checking for any reaction – itching, burning, redness, swelling. If there is a negative reaction, immediately wash off all the product. 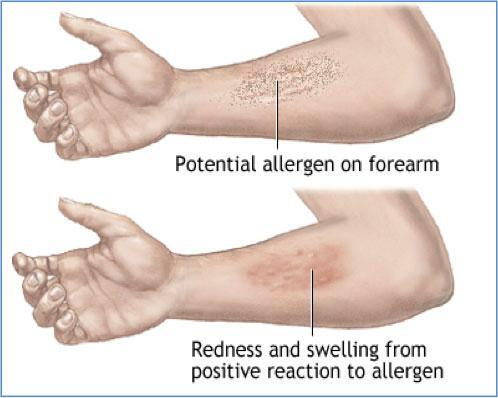 You may need to apply an anti-histamine cream if the burning or itching continues. If you don't have a reaction, you might think that doing the test is a waste of time. However, it could save you a lot of pain and discomfort, so please don’t skip this step. 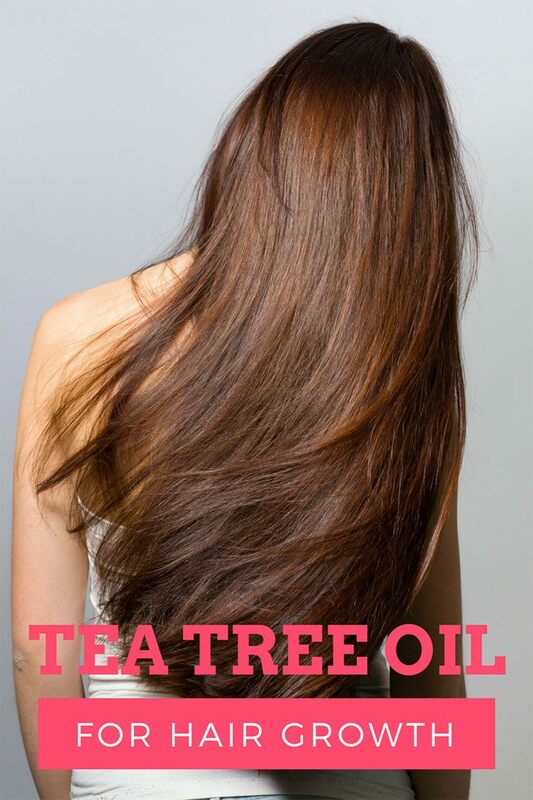 Choosing tea tree oil for hair and scalp is a really smart option because it really works. It is antifungal, so it kills the fungus that causes dandruff. It is anti-protozoan, so it kills mites and lice. 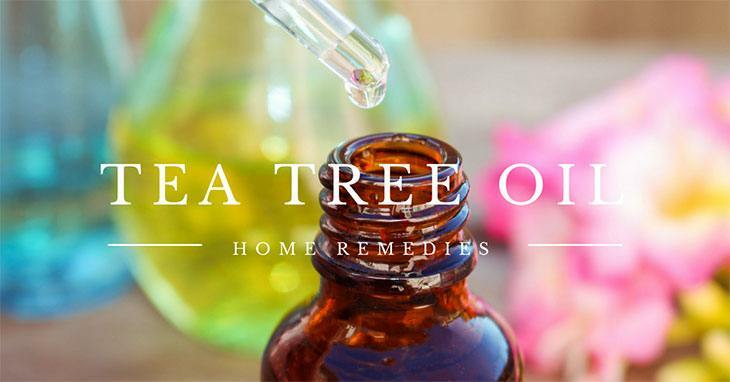 Tea tree oil is antibacterial, so it stops infections like folliculitis, acne necrotica or rosacea that are often associated with mites. It is anti-inflammatory, so it stops itchy skin and redness. I hope that this information has been useful to you and that you will finally be able to solve some of your hair and scalp problems. Please let me know what happens after you have tried my remedies, and please also share any additional tips you may have. Avocado Oil for Hair: All You Need﻿ ﻿to Know! What is The Best Know How to Wash Coconut Oil ﻿Out﻿ of Hair?